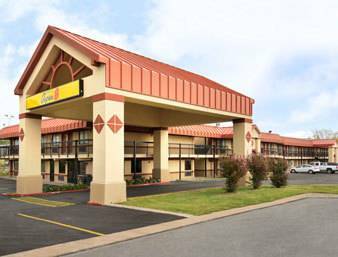 Home2 Suites Tulsa Hills, and an excellent location to bowl right next door to Home2 Suites Tulsa Hills is Andy B's Tulsa. 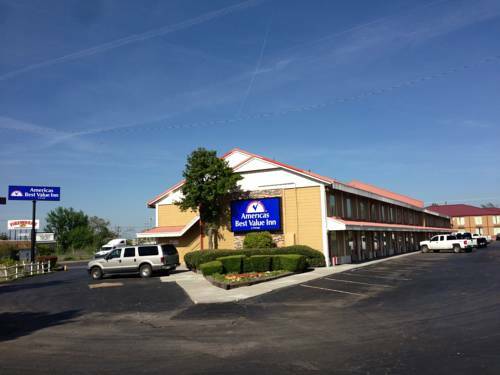 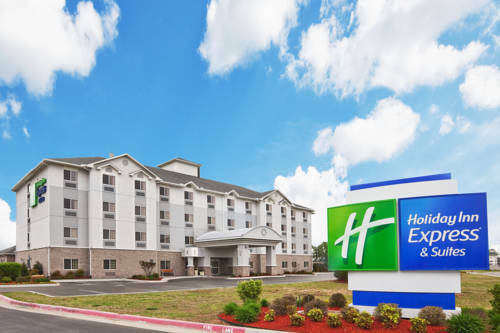 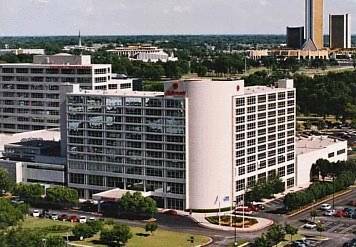 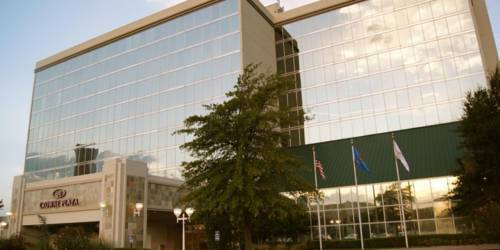 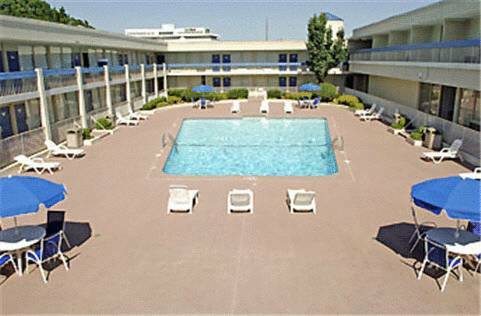 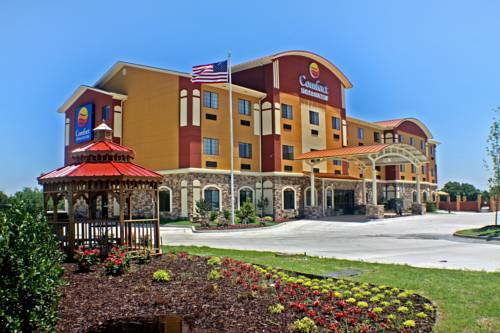 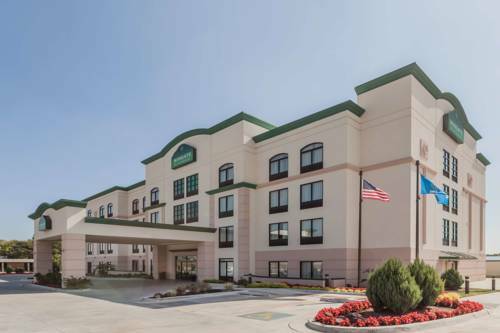 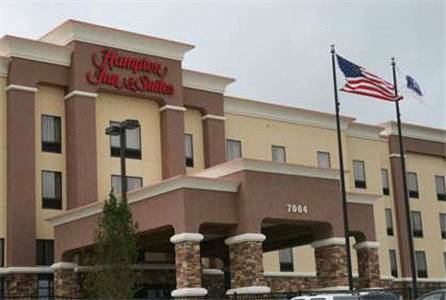 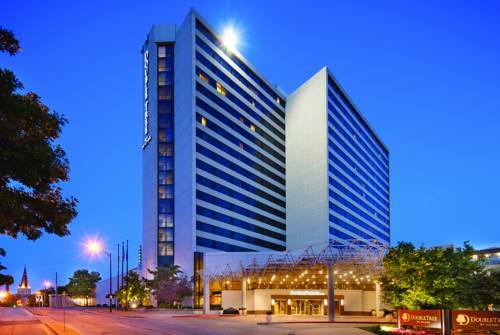 These are some other hotels near Home2 Suites Tulsa Hills, Tulsa. 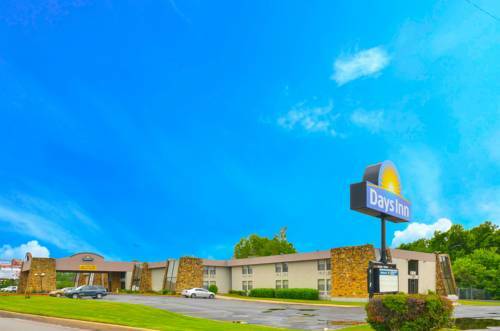 These outdoors activities are available near Home2 Suites Tulsa Hills.